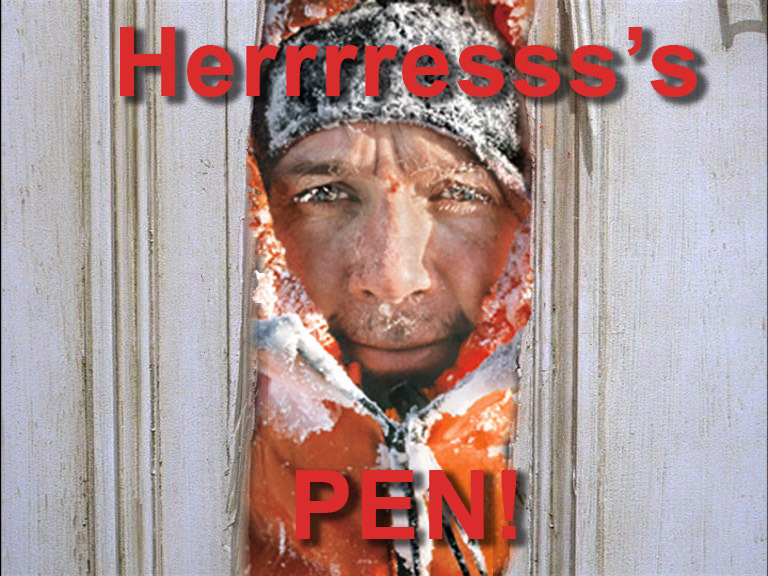 Pen Hadow, of the 2009 Caitlin Arctic Expedition is on the loose again! Here’s the link to the BBC story which is mostly a short video. AND HERE IS A BUNCH OF STORIES WUWT RAN THE LAST TIME THESE ZEALOTS WERE PRANCHING AROUND. Catlin Arctic Survey website recycles biotelemetry data? Can the Catlin Arctic Survey Team Cover 683 km in the Next 21 Days? Catlin Arctic Ice Survey: paid advertising of results before they are even off the ice!